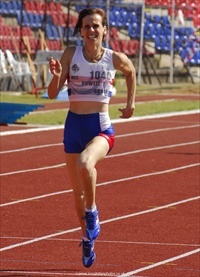 South West Veterans’ Athletics Club, hereinafter referred to as 'South West Vets', is affiliated to the British Masters Athletics Federation (BMAF) and to the England Athletics Masters Association (EAMA). It is responsible for the conduct of veteran athletics within its area. A veteran athlete is a woman or man not less than 35 years of age. 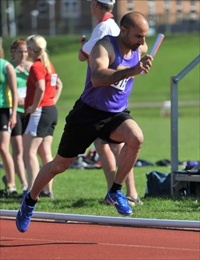 Our affiliation to the British Masters Athletic Federation admits our members to National, European and World Masters Athletic Championships. South West Vets AC publishes a magazine, “Veteranews”, sent free to its members three times a year in April, August and December. It also organises its own Championship events, a Road Racing Grand Prix and events for the British Masters Athletics Federation.